The company changed name throughout the 80s: SEIN SOFT (1984 - 1986), XAIN SOFT (1987 - 1989 May? 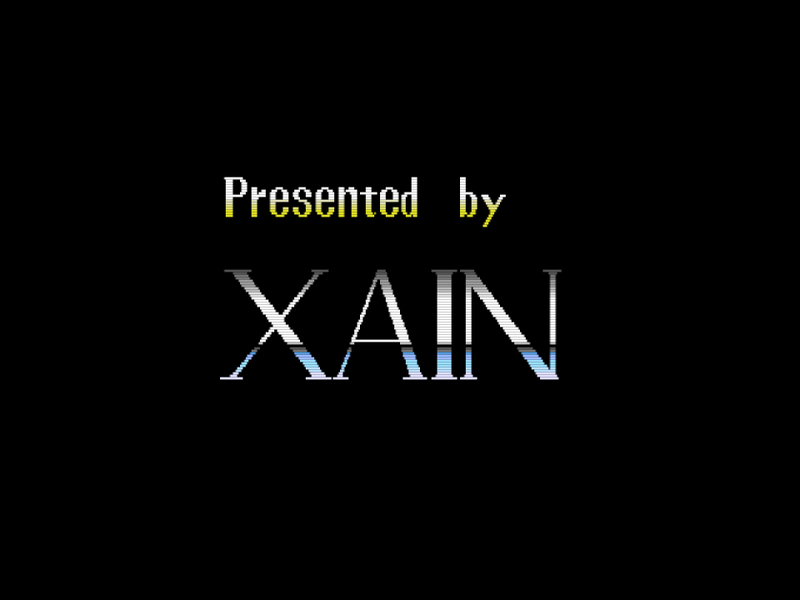 ), ZAIN SOFT (1989 Sep - 1990). "Sein Soft" was named after a Germany word "sein" which means "being". 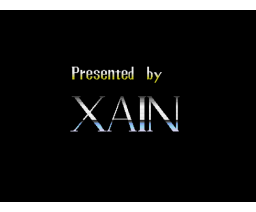 Xain and Zain has no meaning, maybe just changed to look much cooler if its name contains "X" or "Z", in their sight.